Hardly anyone is a cut-and-dried procrastinator in all areas of life. People procrastinate on different things. Maybe it’s your bank balance. Do you get hurt by unpaid bills, late penalties, disconnection notices, interest on your credit card? Feels horrible doesn’t it. What about your health and fitness? Maybe you’re sick to death of carrying around more weight than you want and telling yourself that the exercise regime starts tomorrow. What about projects at work? Do you struggle to start a project that you know you should really be doing? After all there are so many better things do to right…. email, facebook, and twitter…. the trouble is that you leave work at the end of the day and you haven’t done anything you were supposed to do. Activity: What zones do you procrastinate in? 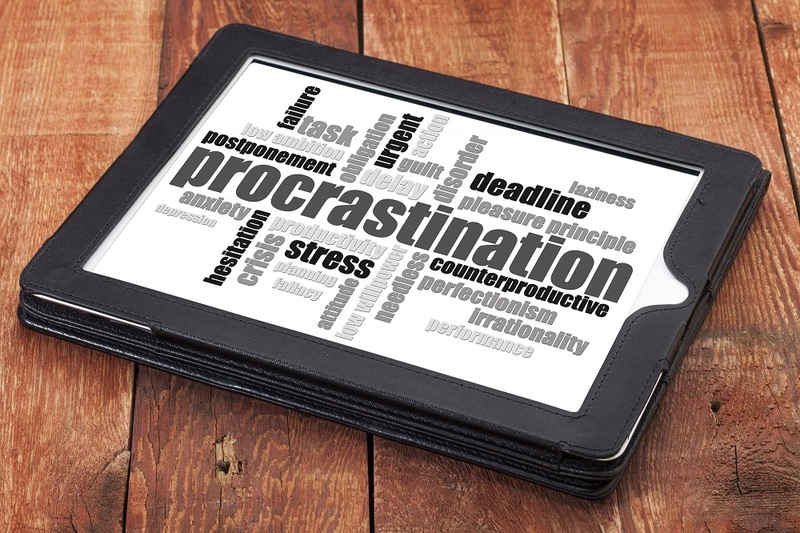 Download this PDF of your procrastination zones. What are those activities that you regularly put off? Health, exercise, work, studying, cleaning…or returning a call to someone you don’t like. 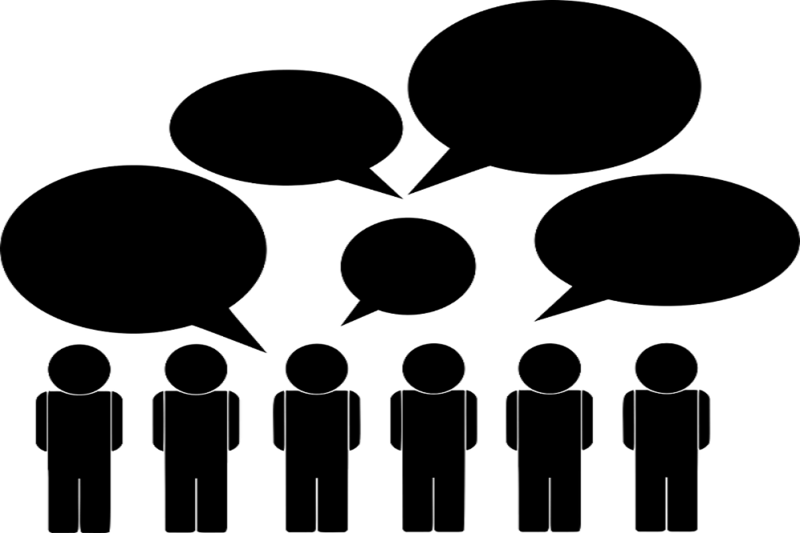 The trouble is that what starts off as a default reaction to something that you find uncomfortable, or difficult or just plain boring; becomes your elaborate plot to convince yourself that it is better to put these things off…..and you do! 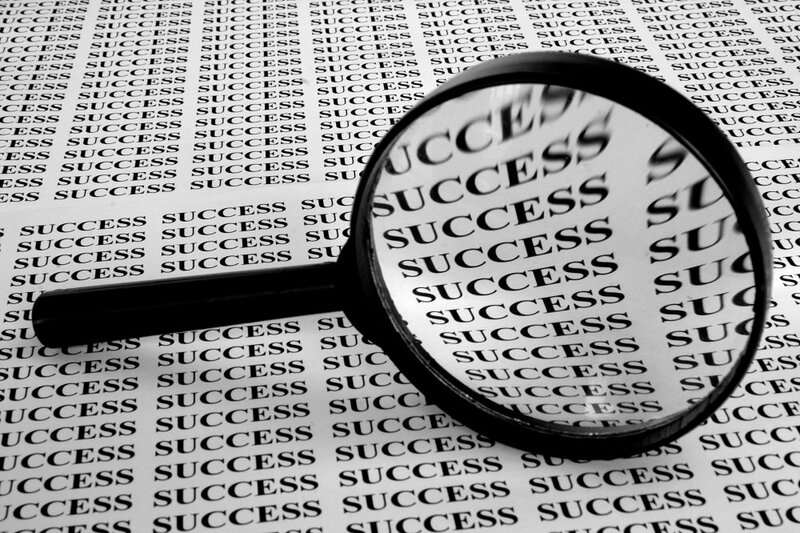 Do our self-evaluation exercise on this PDF download. You will find that this exercise identifies the areas that are causing procrastination pain. Now that you have identified the zones in your life where you procrastinate ...now take out your marker and put a big X next to the ones that are hurting you the most. 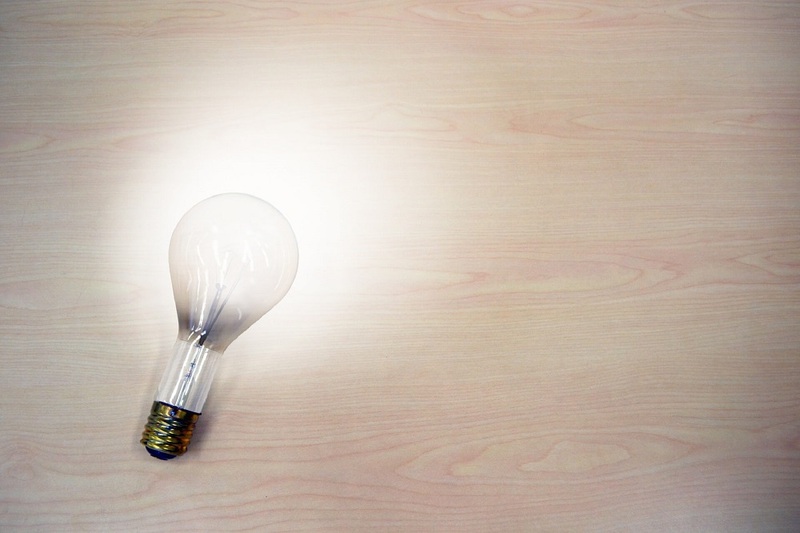 Don't choose everything but hone in on 1-3 activities that you would really like to work on. For this person you can see in in the left hand column they struggle in the financial zone to get their bills paid on time and that this has had an impact on them financially. Sorry to put you through this, but it is very important at the beginning of your quest to conquer procrastination that you can name what you procrastinate on and the impact it has on you, your family, or your colleagues. Writing it down makes it concrete and undeniable. This is step 1. Many of these habits are deep rooted and entrenched. So from now on you will know where to watch out. 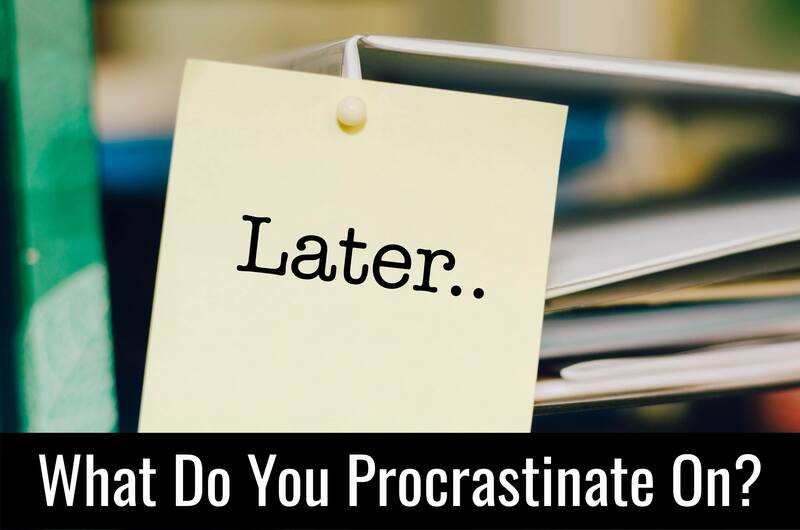 Time Management › Procrastination › What Do You Procrastinate On?